Alright, so just in case if you don’t already know or can’t recall the Microsoft decided to give its traditional Windows Explorer to File Explorer in the Windows 10. Now, if you are someone who thinks that its a no big deal since they have just made the changes to its name, then you are wrong. It’s not just the name which has been changed. 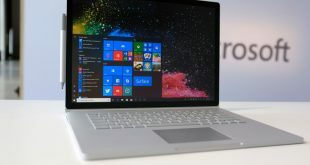 With the Windows 10, the Microsoft has put in a lot of efforts and have added a lot of amazing features to the Windows Explorer, which is now renamed as the “File Explorer” by the Tech Giant. Anyways, since Windows 10 is gaining more popularity, more and more users are looking to get help with the File Explorer in Windows 10. Well, that’s exactly what we would be covering today in this post. Now, if that sounds interesting, let us jump right into it. Should we? Now, since the Microsoft has made changes to a whole lot bunch of things with the File Explorer on Windows 10. A lot of users reported that they need help with it. You guys asked for it, and here we have it for you. 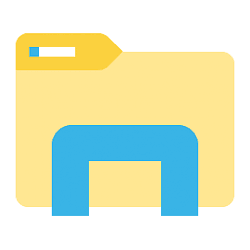 We would now be covering a few things which a lot of people need help with related to the File Explorer of the Windows 10. With that being clear, that being said, let us now take a look at the first one. Should we? First of all, you need to click on the Start Button and type in File Explorer in the search field. Now, you need to right click on the File Explorer option from the results. 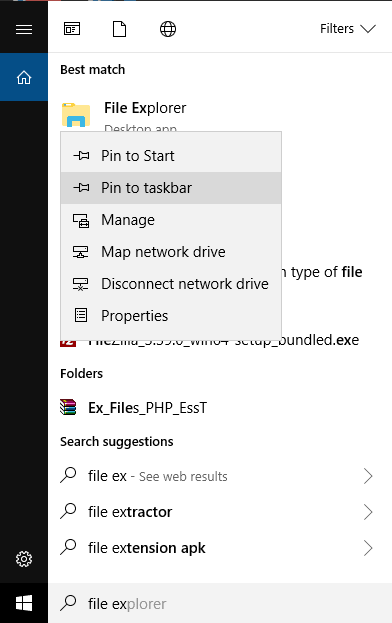 Here, choose the Pin to taskbar option from the context menu. That’s it! You should now see a quickly accessible icon for the File Manager on your taskbar. 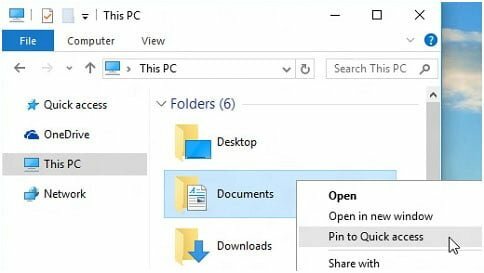 Let us now take a look at our second method which can be used to access or start the File Explorer quickly on a Windows 10 PC. 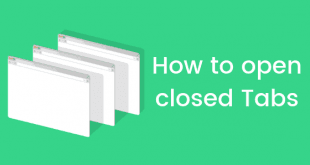 In this method, we would be actually using a key combination to start or open the File Explorer on our Windows 10 PC. Now, this method does not involves any steps since it is a key combination. Makes sense? All you need to do is press the Windows key + E on your keyboard in order to bring up or to open the File Explorer on to your Windows 10 PC. Pretty quick and easy, No? Well, let us now take a look at our next question which a lot of Windows 10 user asks. Now, just in case if you don’t already know or never noticed, there is a Quick Access tab in the left window panel on the File Explorer. Here, you find the folders which can be quickly accessed. These remains every time when the File Explorer is running. First of all, you need to go to the File Explorer on your Windows 10 PC. You can do so by simply pressing the Windows key + E on your keyboard. Here, navigate to the folder which you want to add to the quick access. Pin to Quick Access from the context menu. That’s it! You have successfully added a folder to the Quick Access in your File Explorer. Here, expand the Quick Access. Right-Click on the Folder you want to remove and choose the option which says, Unpin from Quick Access from the context menu. That’s it! 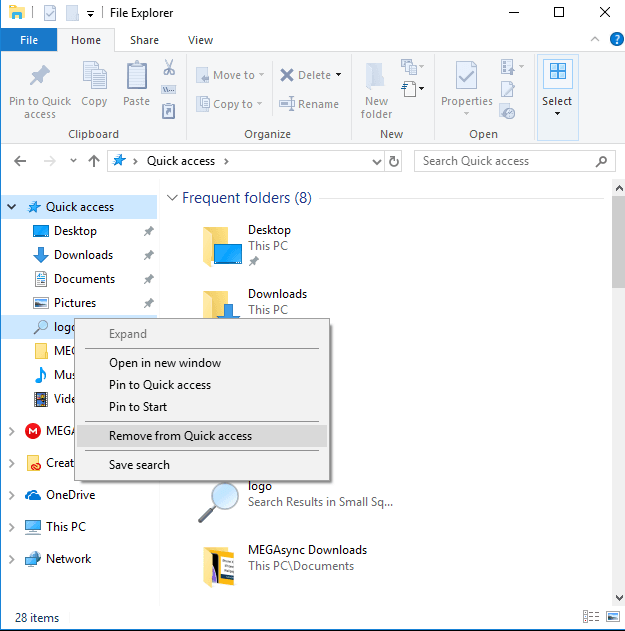 You have successfully removed a folder from the Quick Access in your File Explorer. Let us now take on an error which unfortunately a lot of users face on their Windows 10 PC with the File Explorer. Should we? 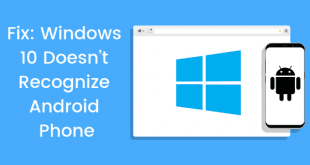 First of all, you need to open a Command Prompt Window on your Windows 10 PC. You can do so by Windows Key + X keys altogether. Now, type in netsh and then hit the Enter key on your Keyboard. Once done, type in Winsock reset and then hit the Enter key on your Keyboard. Now, wait for the above process to get completed. Once done, you will see a completed message in the Command Prompt Window. 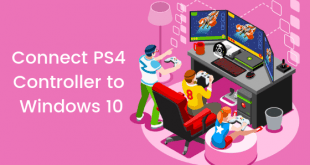 Finally, Restart your Windows 10 PC to make changes take place. Let us now take a look at other way of doing the same. Should we? First of all, you need to go to the Settings on your Windows 10 PC. You can do so by quickly pressing the Windows + I keys altogether on your keyboard. Now, go to Advanced Options >> View your Update history >> Uninstall Updates. Here, scroll and find the KB3081448 update from the list and right-click on it. 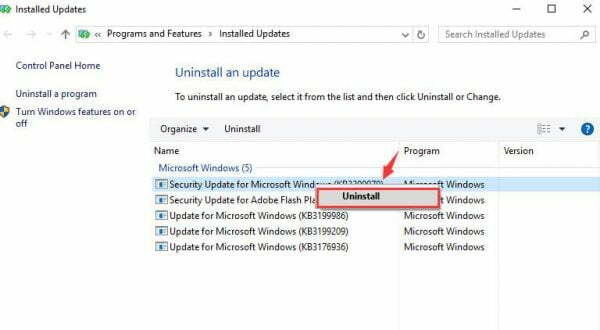 Select the Uninstall option from the context menu. Once it’s completed, simply Restart your Windows 10 PC and you should be good to go! And finally, we are listing some quite handy keyboard shortcut keys here for the File Explorer which will make your jobs quite easier and quicker. Windows key + E: Open the File Explorer. Ctrl + E: Activates the search bar in the File Explorer on Windows 10 PC. Alt + left arrow key: To go back to one folder from history. Alt + right arrow key: To go forward to one folder from history. Ctrl + mouse wheel Up or Down: To increase or decrease the size of icons inside the File Explorer. Ctrl + Shift + N: To create a new folder. 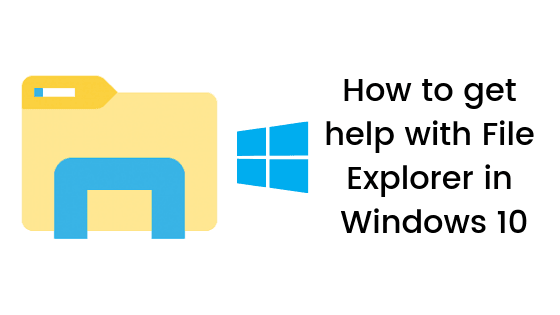 So that’s it guys, this was our take on How to get help with File Explorer in Windows 10. We hope that you found this guide helpful. Just in case, if you have stuck somewhere between the steps or had any questions related to the topic. Then, feel free to leave them in the comments section down below.